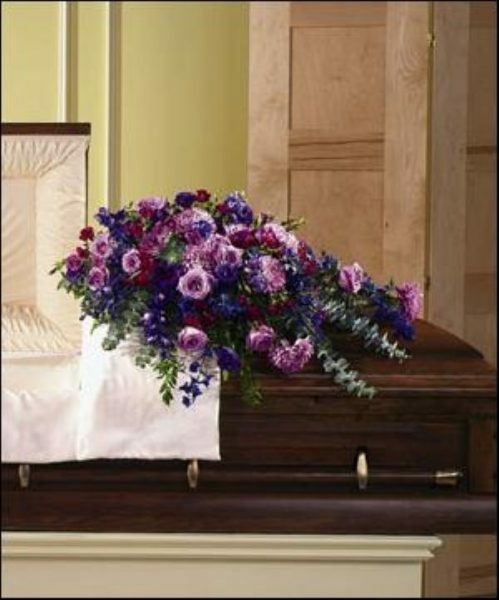 For the Casket Archives - Bunches Flower Co. 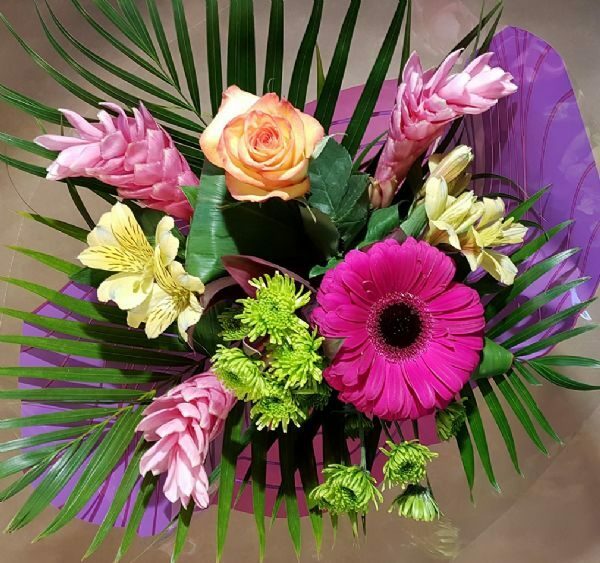 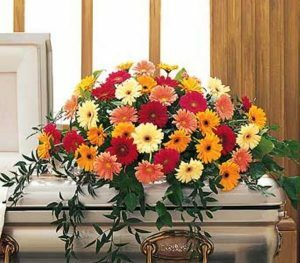 In every culture in the world, flowers play a role in funeral customs, bringing their beauty and fragrance as a comfort during difficult moments. 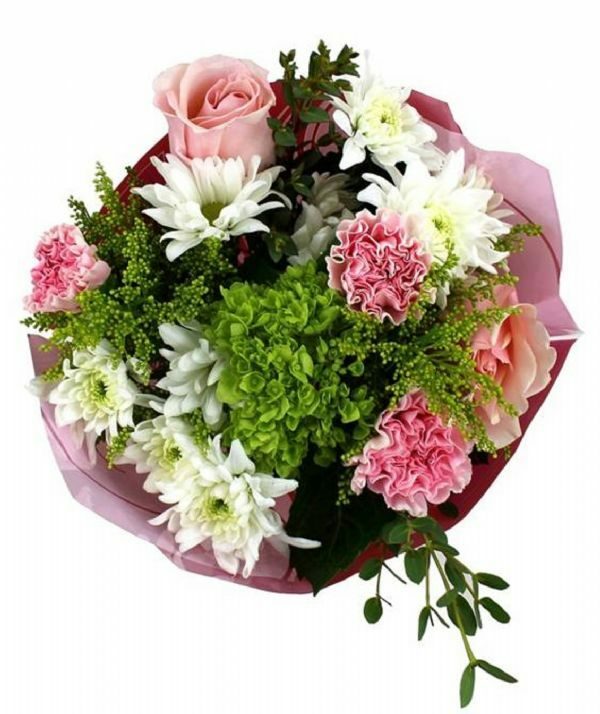 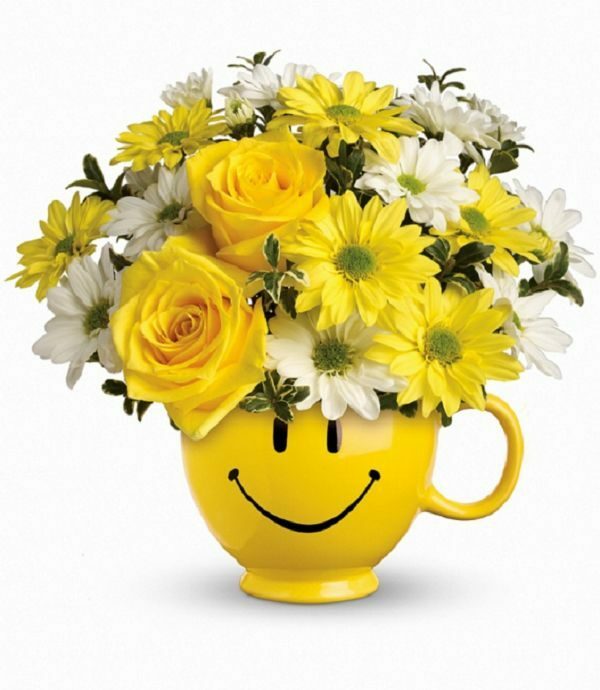 Flowers symbolize hope and remind us of the spirit of life. 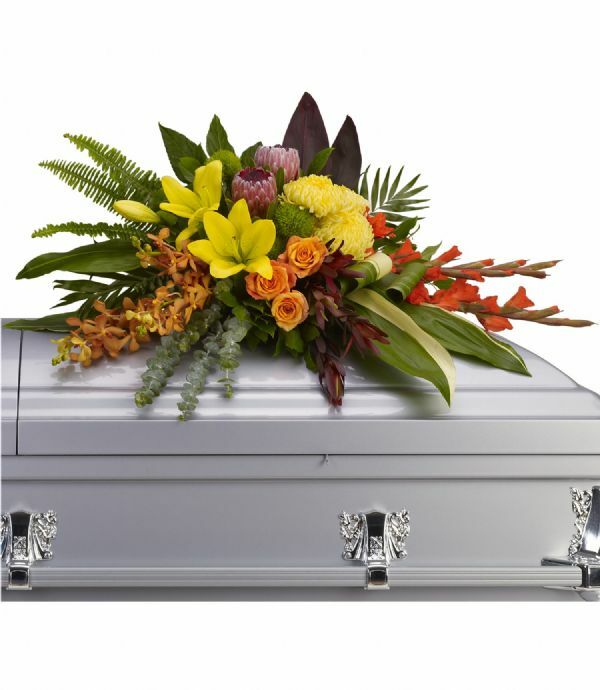 In ancient times, fresh flowers and herbs were used to anoint the bodies of the deceased, while aromatic flowers and plants were used to decorate the burial site. 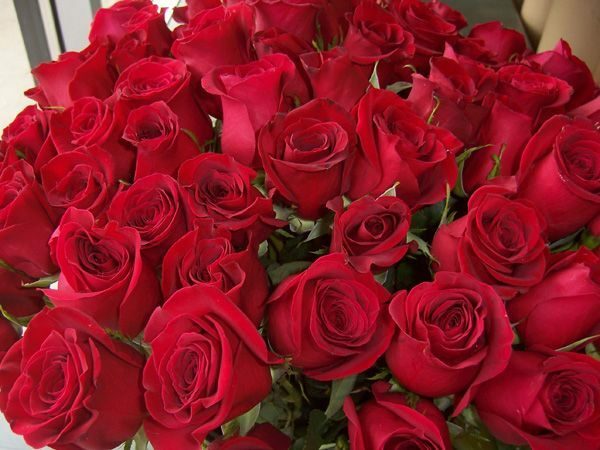 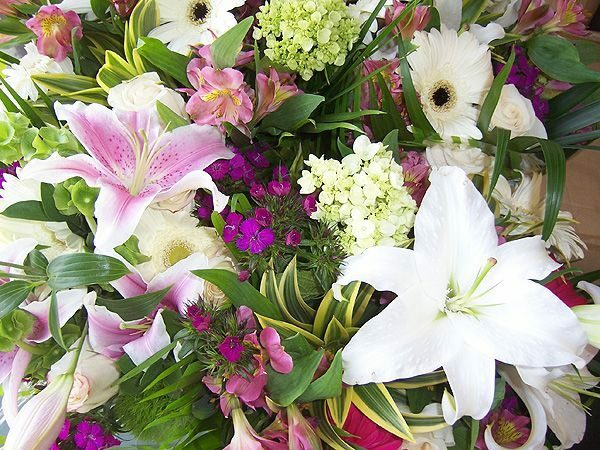 Today, flowers remain one of the most beautiful and gentle ways to express condolences. 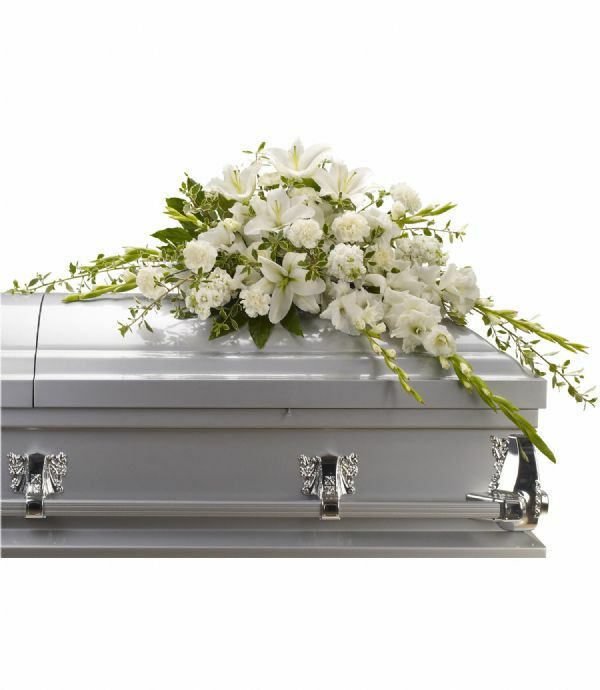 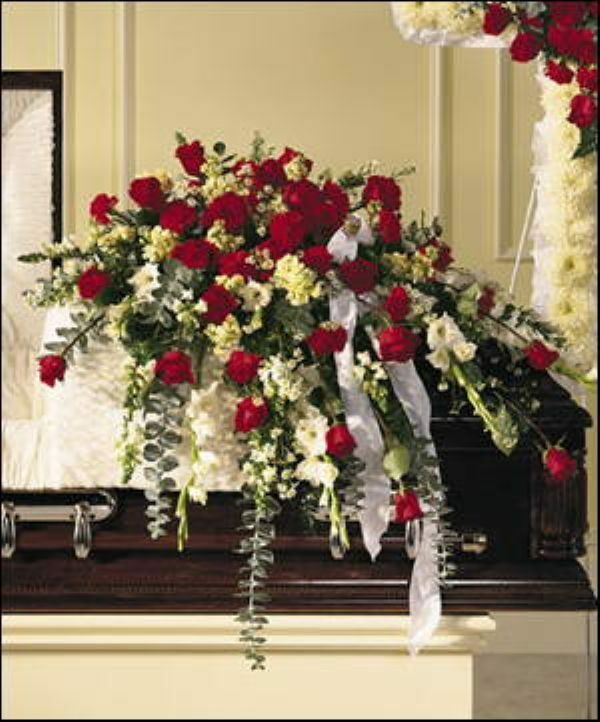 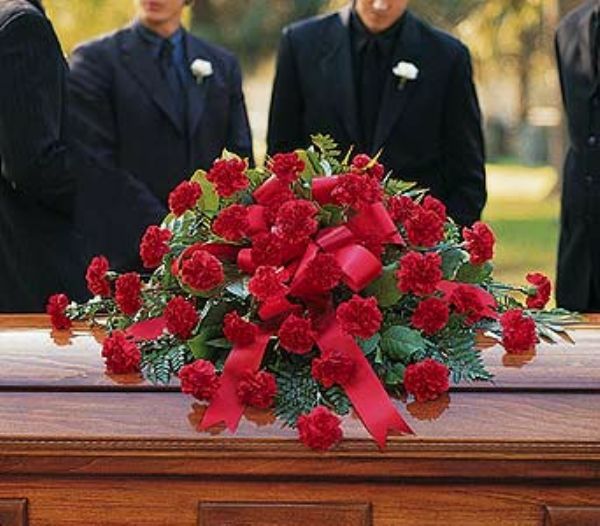 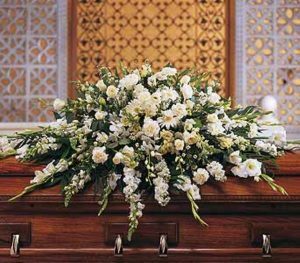 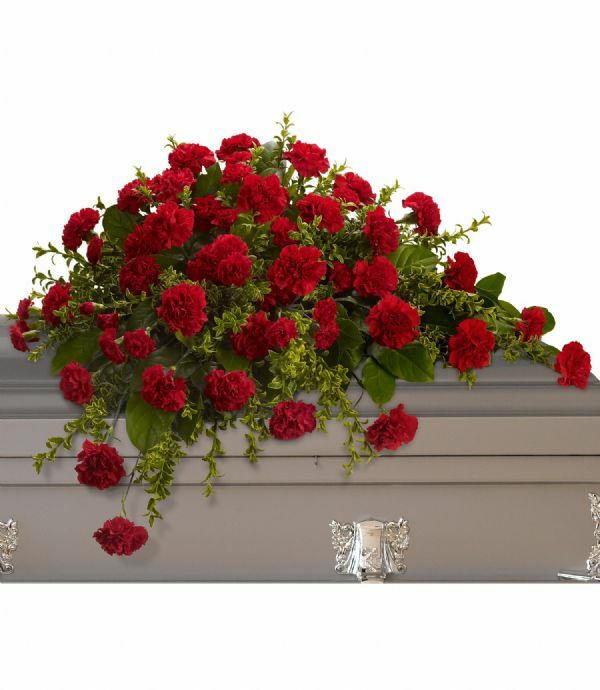 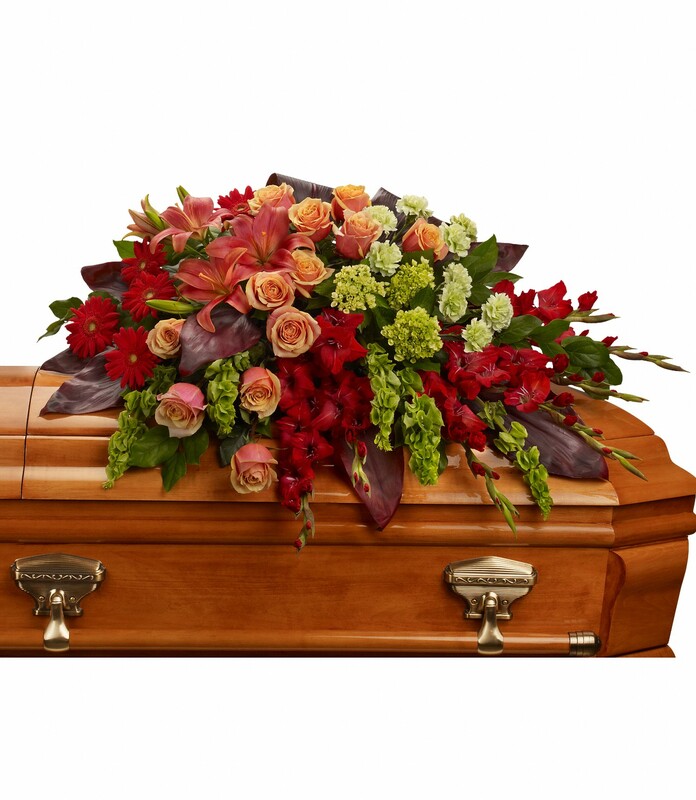 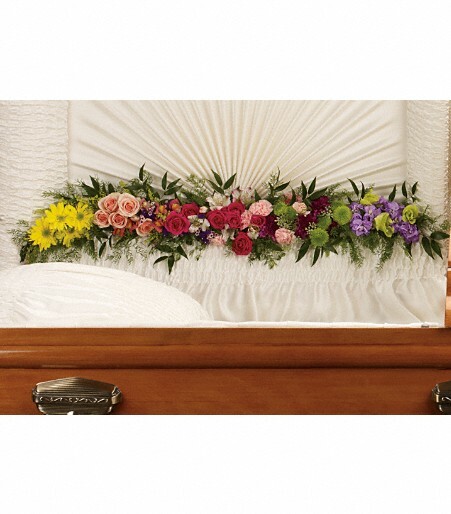 A casket spray is a large floral piece that is usually ordered by the immediate family. 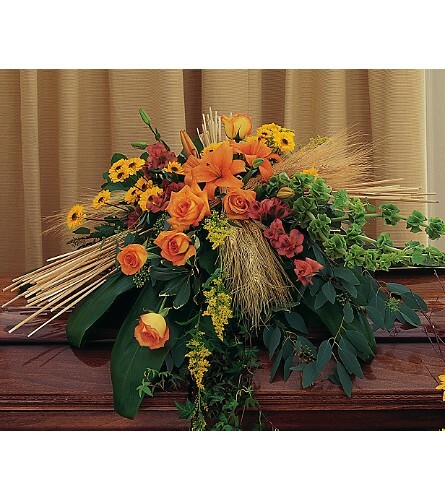 It is designed to adorn the casket, and reflect the style and personality of the loved one. 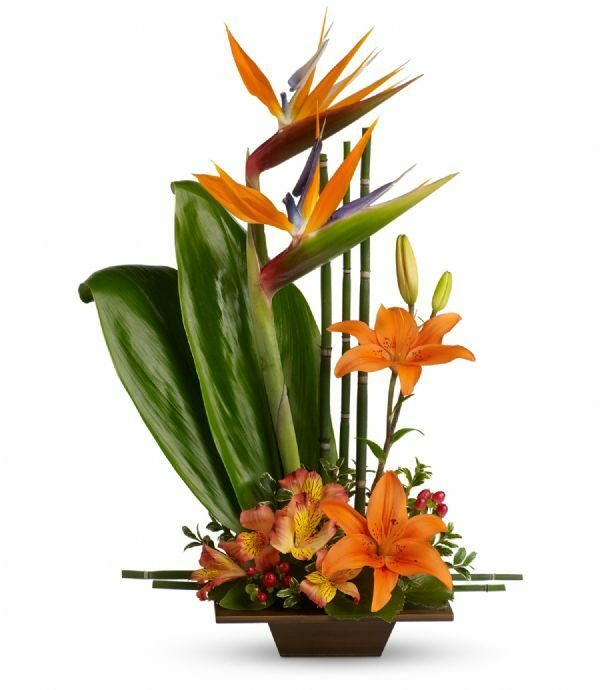 Matching side pieces can be added to create an opulent and complete display. 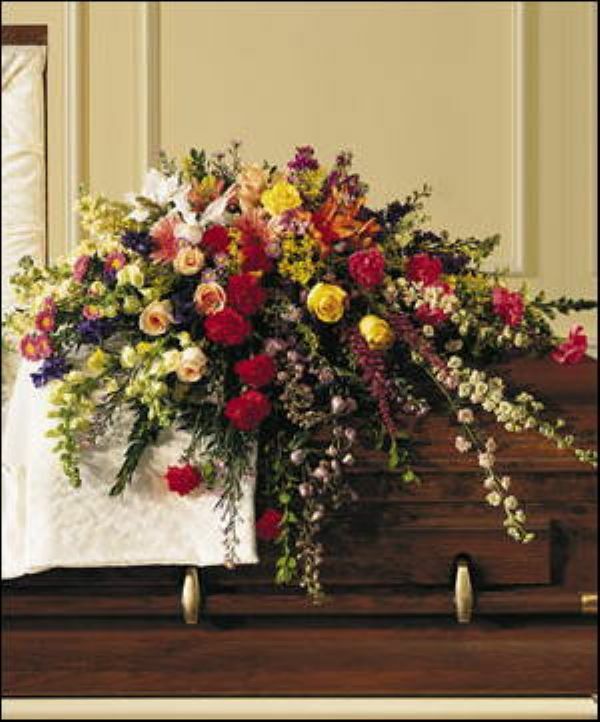 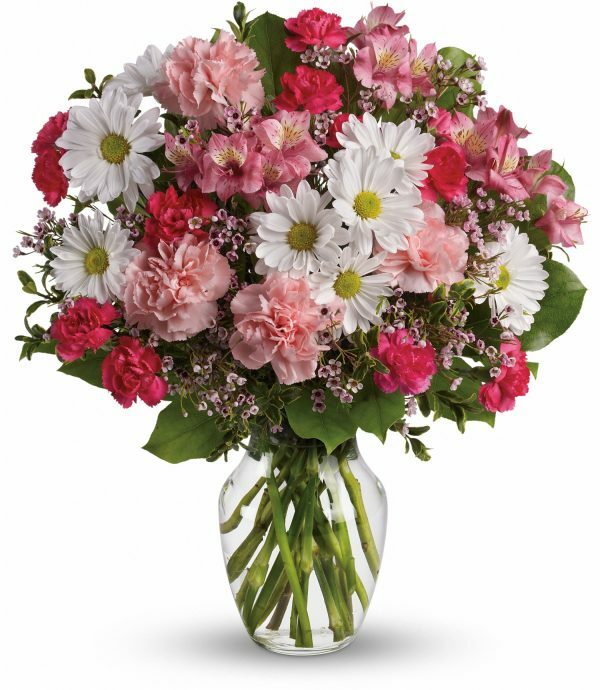 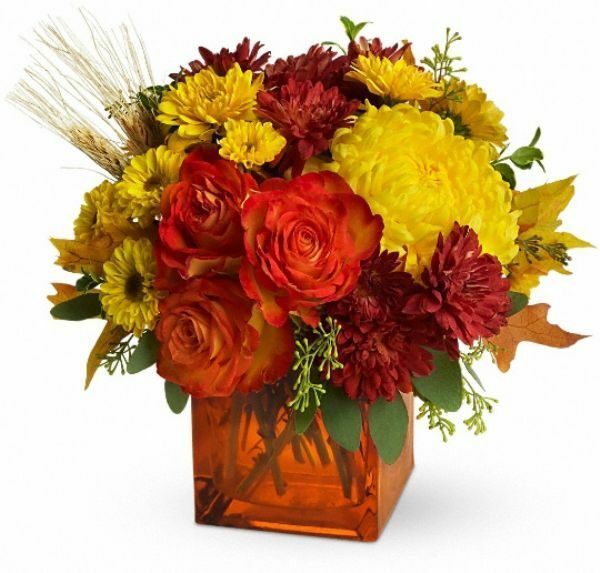 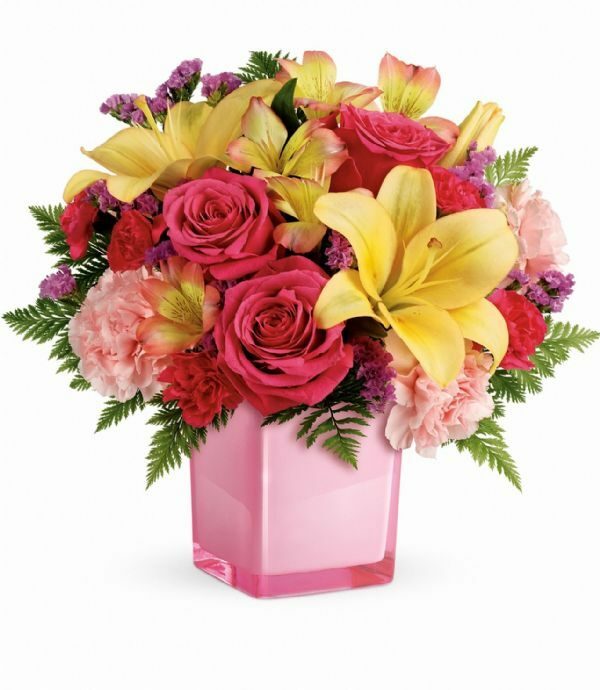 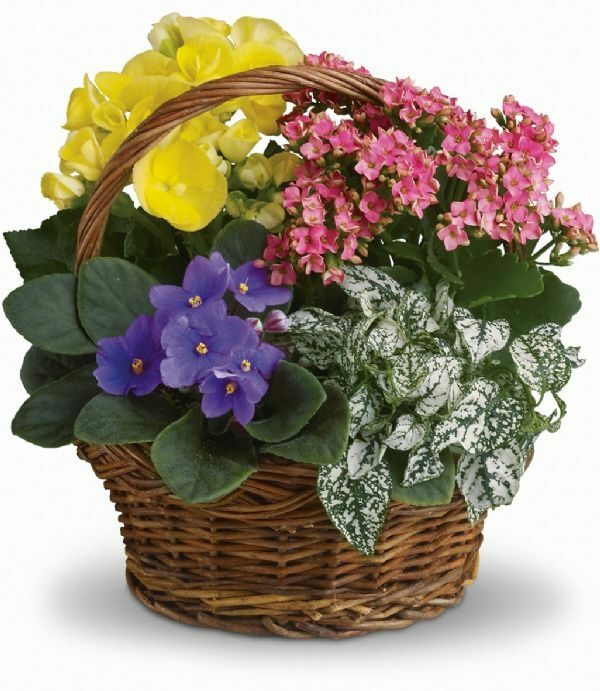 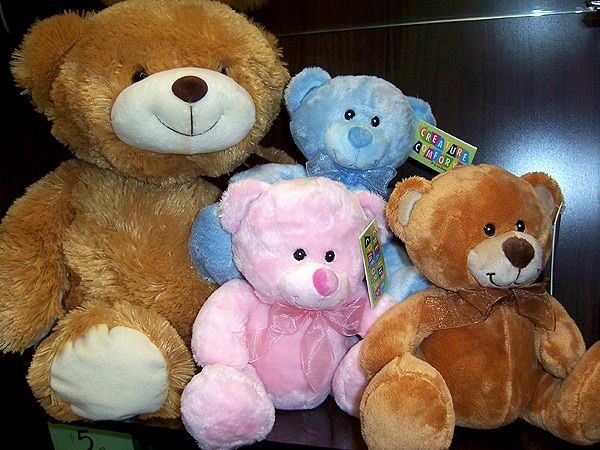 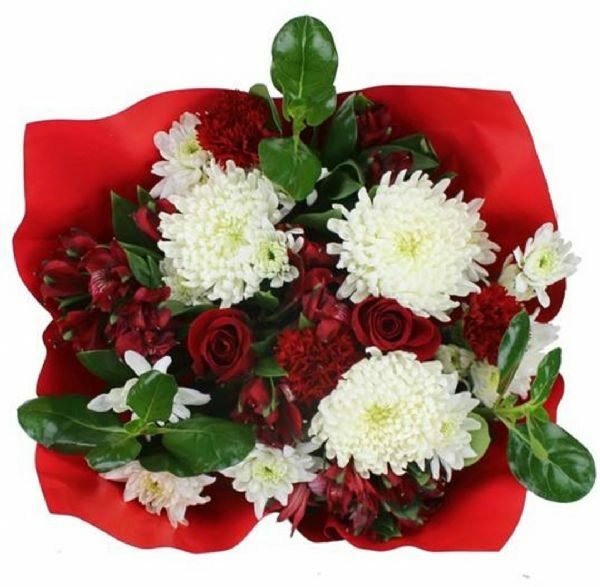 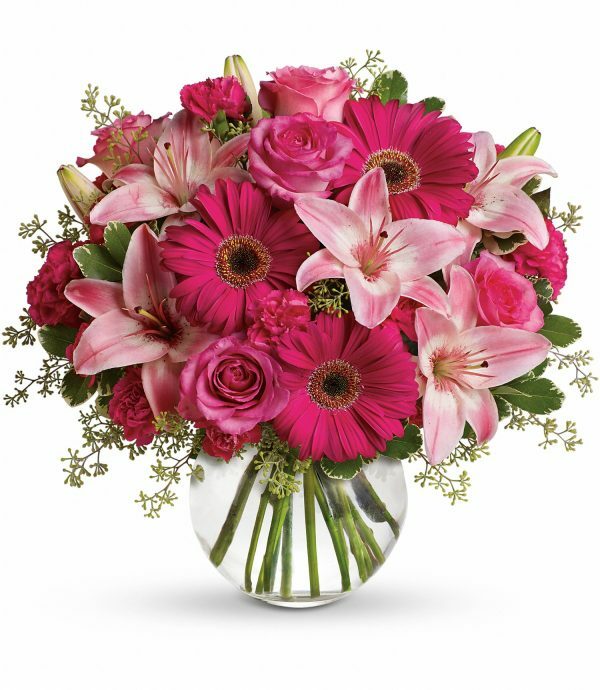 Bunches’ Sympathy Collection for the Casket provides many appropriate choices for this occasion. 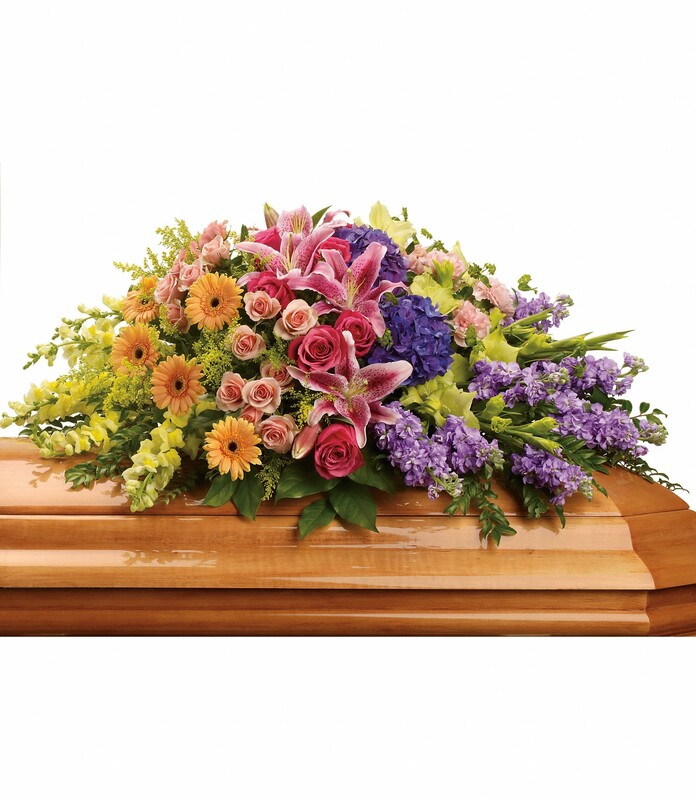 When placing an order for delivery to a church or funeral home, please include the name of the deceased on the order form.